Growing numbers of students are looking for the level of luxury offered by Salford student accommodation provider Portergate, a leading letting expert has revealed. 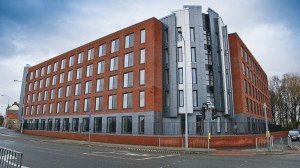 Award-winning Greater Manchester-based Jordan Fishwick Lettings says Portergate’s new Riverside House development in Salford “ticks all the boxes”. And parents are also re-assured by the standard of accommodation and the security that Riverside offers its tenants xenical medication. 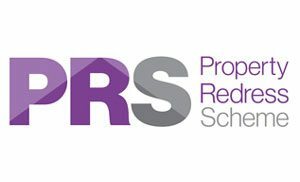 Alex Stacey, Lettings Negotiator at Jordan Fishwick, says: “I’ve just placed a student at Riverside who was commuting from West Yorkshire to University of Manchester but wanted to save time and money getting to and from classes. “He liked the flexibility of the contracts, as a lot of private and student landlords will insist on tenants signing up for the academic year. She added: “We feel that Riverside House ticks all the boxes that students are looking for as well as offering a level of luxury not usually found in other student accommodation. “Things like each cluster having a dishwasher is pretty much unheard of and is extremely popular with students! “It is easy for them to budget as all bills are included within the rent and the rooms are good value for money considering the quality and style. “All rooms and clusters are offered fully furnished even down to bedding and crockery and cutlery so tenants can literally move straight in without having to think about purchasing any additional items. “I also think it is reassuring for students and their parents, especially those coming from overseas, that it is such a safe building with staff on-site 24 hours a day and fob access in to the building, clusters and rooms. It is ideally situated for access to University of Salford whilst still being only a short walk from the city centre.